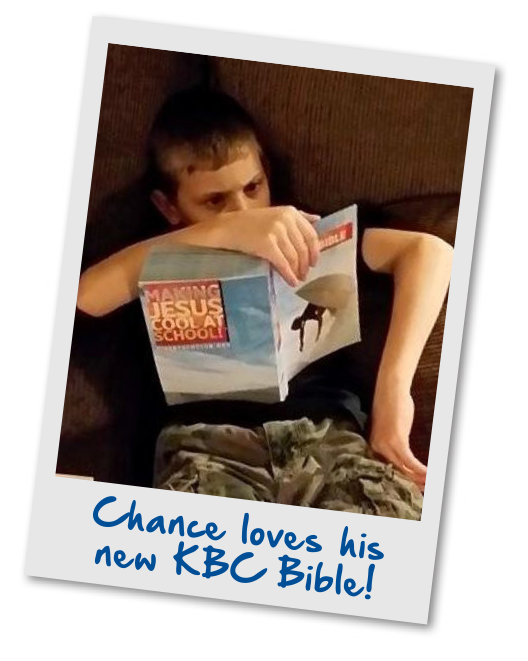 Last month we shared a picture with you of a fourth grader named Chance who was hunkered down on his couch at home diligently digging through his brand new KBC Explorer’s Study Bible that he received earlier that day at Great Treasure Day. 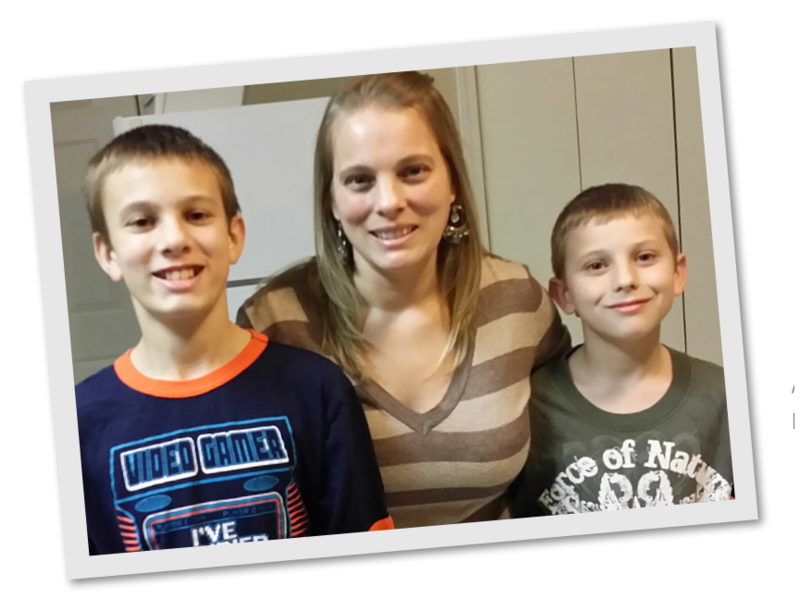 KiDs Beach Club® is very special to Chance as well as to his mom, Jennifer, and older brother, Austin. Two years ago his family moved to Highlands, Texas and Austin, a 5th grader, started going to KiDs Beach Club®. Austin had already made Jesus his forever friend and was baptized a year earlier and Beach Club was helping him grow in his faith. Chance was in the 2nd grade and heard all about the fun Austin was having and couldn’t wait until he became a third grader so he could go to Beach Club too. Last year Chance moved into the third grade and started going to Beach Club. He was so excited. At the beginning of the school year Chance and his family received some hard news; they were told his father was missing. And in the next three weeks it was confirmed; Chance and Austin had lost their dad. Their mom, Jennifer Guillory, said, “My children were broken!” During this time Chance continued to attend Beach Club and a month after receiving this devastating news Chance said he wanted to be sure he went to heaven to be with Jesus and he made Jesus his forever friend. As you can imagine, Jennifer was so happy to hear this news. “Beach Club has definitely made a big impact on my family, ” Jennifer said. Children come from many different backgrounds and have a variety of needs. 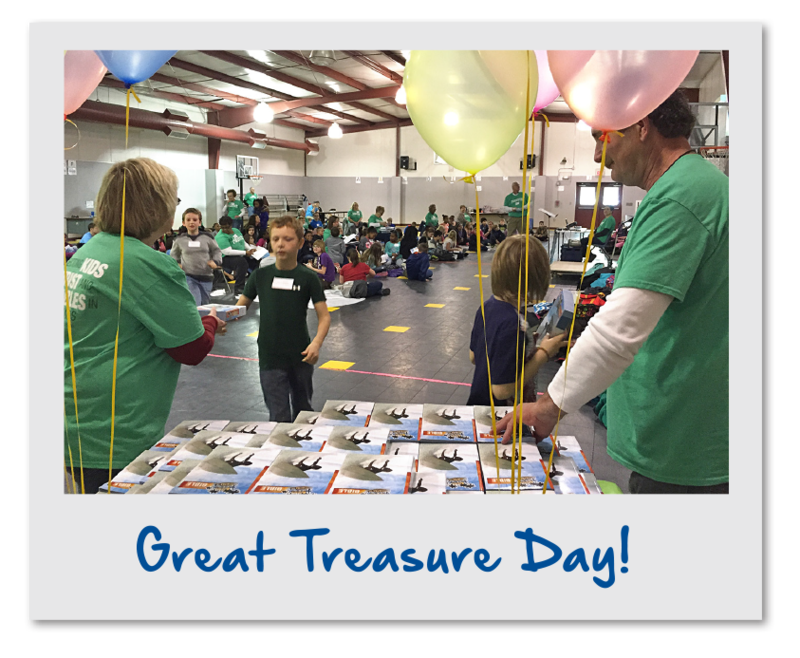 It is a blessing and honor to provide the KiDs Beach Club® program along with supplying every child their very own copy of God’s Word. This is our chance, your chance, to serve children that may not otherwise have the opportunity to learn about Christ! Thank you for your continued support as we connect KiDs to Christ and put Bibles in their hands. You can click here to donate today! Chance & Austin with their mom.